A desire for a tropical getaway? 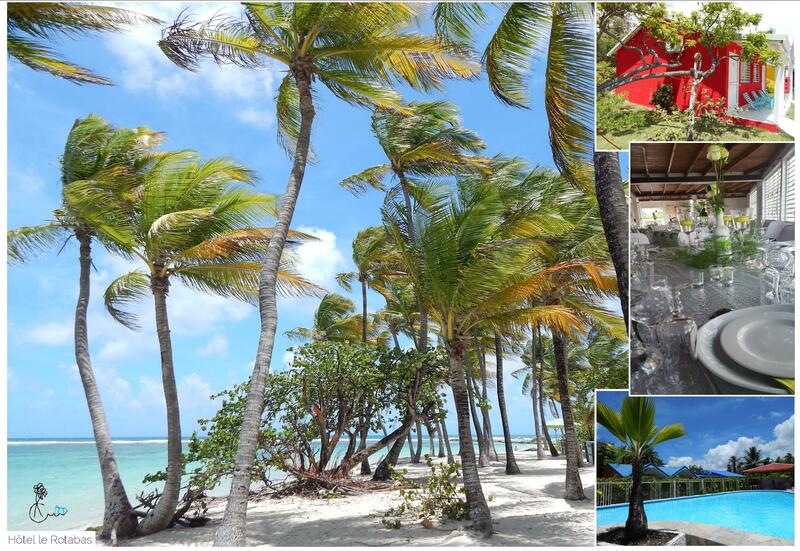 A relax break at  Sainte Anne ? Thanks for visiting us  ! This official site offers you to book your stay safely. Offers are published regularly, and loyal customers are not forgotten. Here are the useful redirect links. - Inter-island boat tickets from Guadeloupe reserve online for Martinique, Dominique de Guadeloupe. the events of the moment with our facebook page. We tell you very soon in Guadeloupe. Travel Insurance & Cancellation: not included. Guaranteed until 16H, Rules of Stay at check in reception hotel.